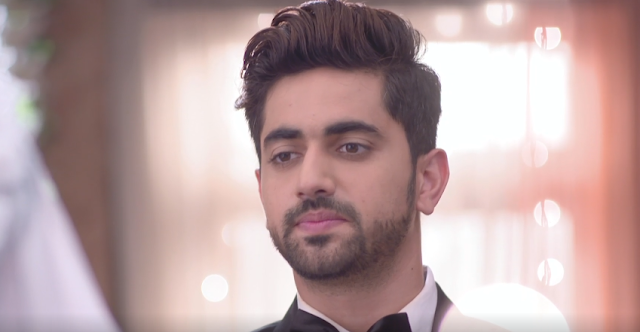 The forthcoming chapter of Star Plus’ daily popular show Naamkaran will witness some major high voltage melodrama.It was earlier seen that Avni (Aditi Rathore) will go to Goa in search of Juhi (Poonam Preet) and Neil’s (Zain Imam) daughter Mishti. it seems that Avni will succeed in rescuing Mishti from Guruma’s son evil clutches and will thus try to make her comfortable by taking her out in the market. 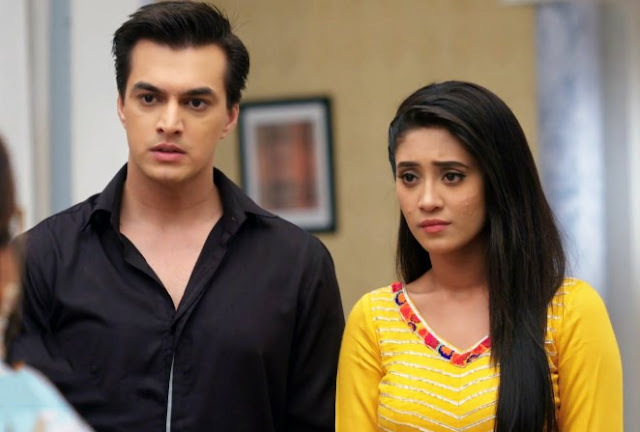 Shockingly Ali will see Avni in the market along with a young girl but will lose track of her. afterward on he will call up Neil & inform him about Avni’s whereabouts.